App Lab: Intro to Programming (High School) is available to students in Oconee, Pickens, Anderson, Sumter, Lee, Clarendon and Williamsburg counties. 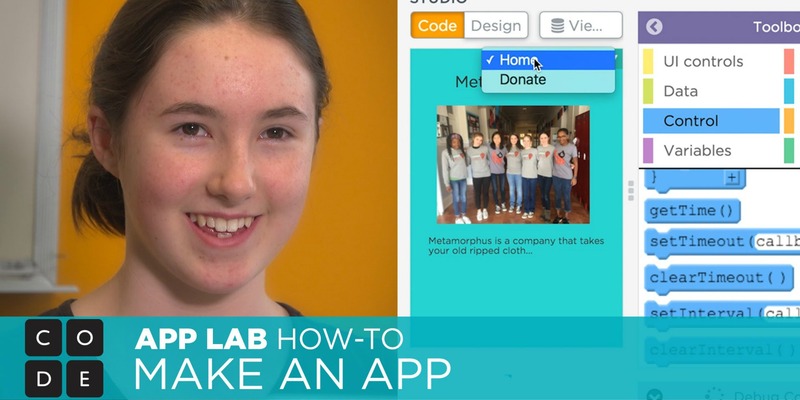 Students will need access to a computing device (computer, laptop or tablet), Internet, and a modern web browser to access App Lab, Code.org’s online computing platform. Each participant will receive a username, password, and webinar details prior to the start of the course. All sessions will be led by an experienced computer science professional. If you have any questions, please contact YouthLink at info@youthlinksc.org or 864-973-7625.